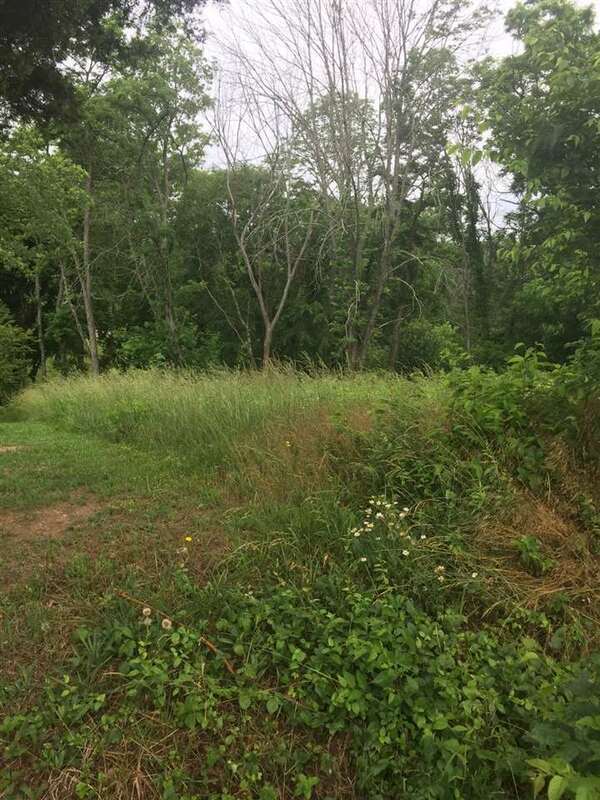 Great lot for a doublewide or a building lot. This property would make a great basement lot. Mountain views. Shopping and restaurants near.